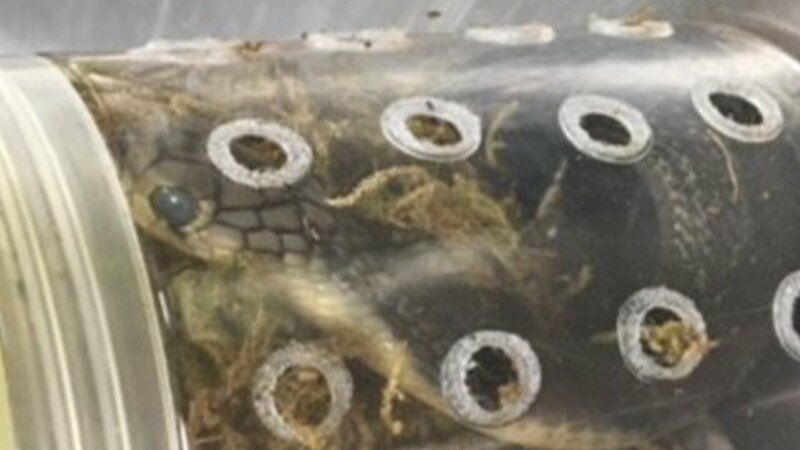 NEW YORK (WABC) -- It's not exactly snakes on a plane, but U.S. customs agents got a slithery surprise at JFK International Airport. 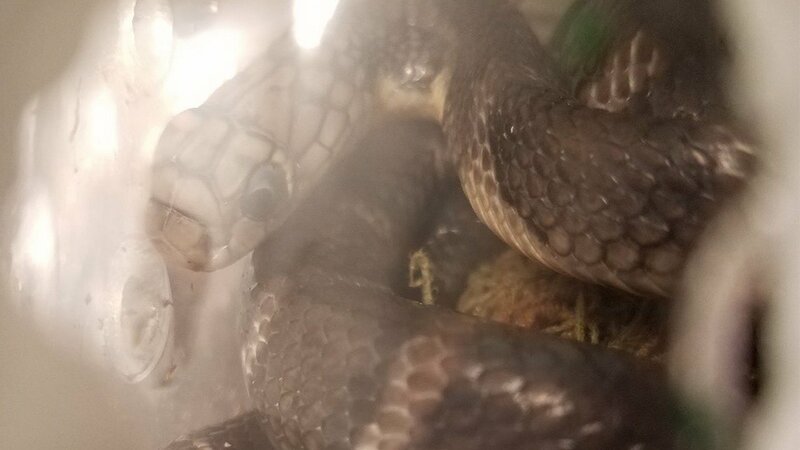 Agents seized five live king cobras during an inspection at the airport's mail facility. 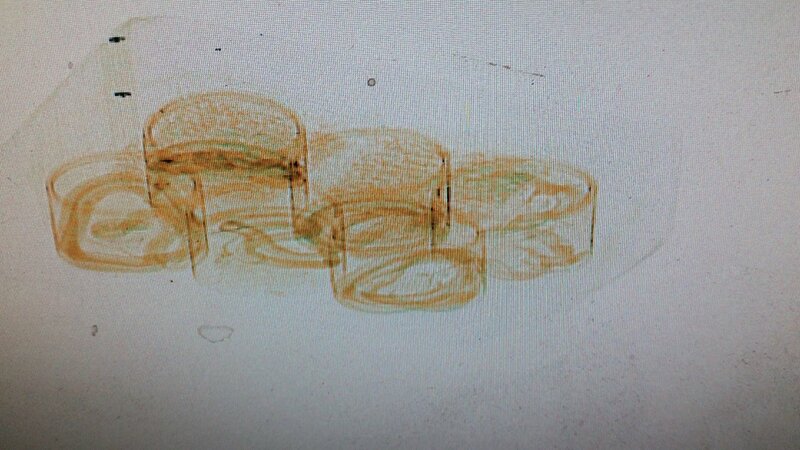 The snakes were sent from Hong Kong in a round container packed in a box on June 29th. The package also contained three geckos. "Our CBP officers perform numerous daily tasks to protect the United States from potential dangers. This seizure demonstrates our wide ranging responsibility in protecting our borders and our partnership with the U.S. Fish and Wildlife Service," said Leon Hayward, Acting Director of CBP's New York Field Operations. Customs agents turned the box and the animals over to wildlife officials to investigate.